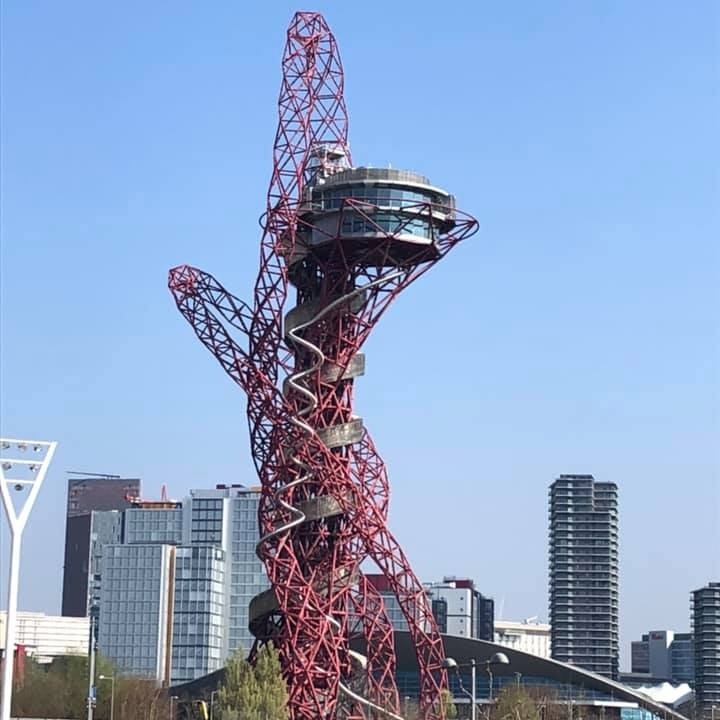 Well, we’ve done it: we walked the final two stages and completed the Capital Ring Walk – all 78 official miles of it, plus a few extra for distractions such as zip wires! 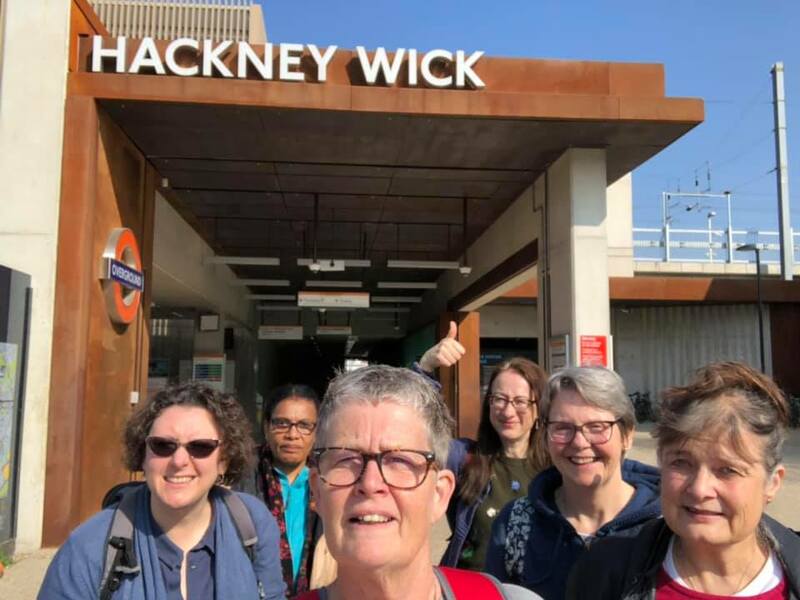 With blue skies and warm sunshine overhead, we set off from Hackney Wick Station on 29 March and connected with the Greenway Walk, skirting alongside the Olympic Stadium (now the home of West Ham Football Club) and the Orbit. We passed Abbey Mills Pumping Station, a wonderful Victorian building with ornamental gothic architecture, built by Joseph Bazalgette in 1868. Further along the Greenway Walk we passed Victorian school buildings and the East London Cemetery. 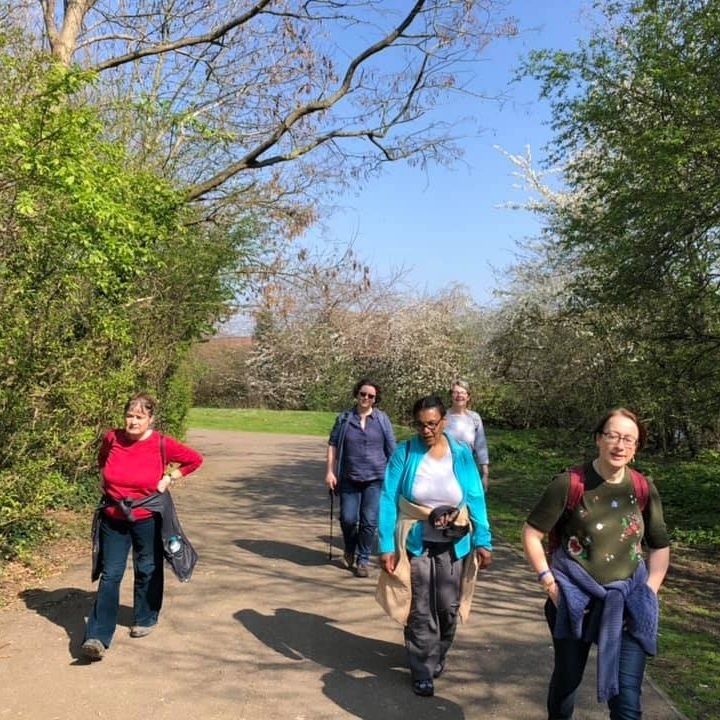 We left the Greenway Walk and entered Beckton District Park, where at Will Thorne Pavilion Stage 14 finished. 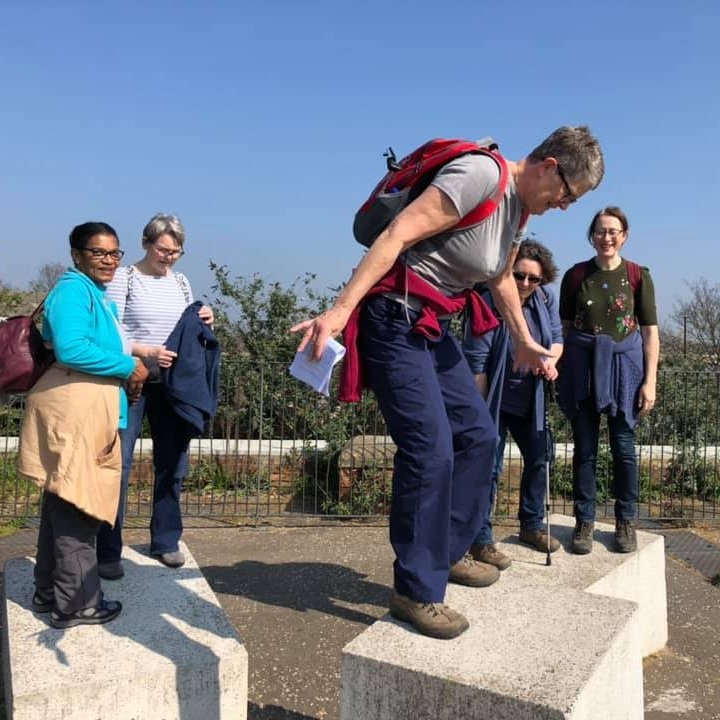 We continued our walk in Beckton District Park to start the final stage 15, where we found a nice spot in the warm sunshine for lunch. 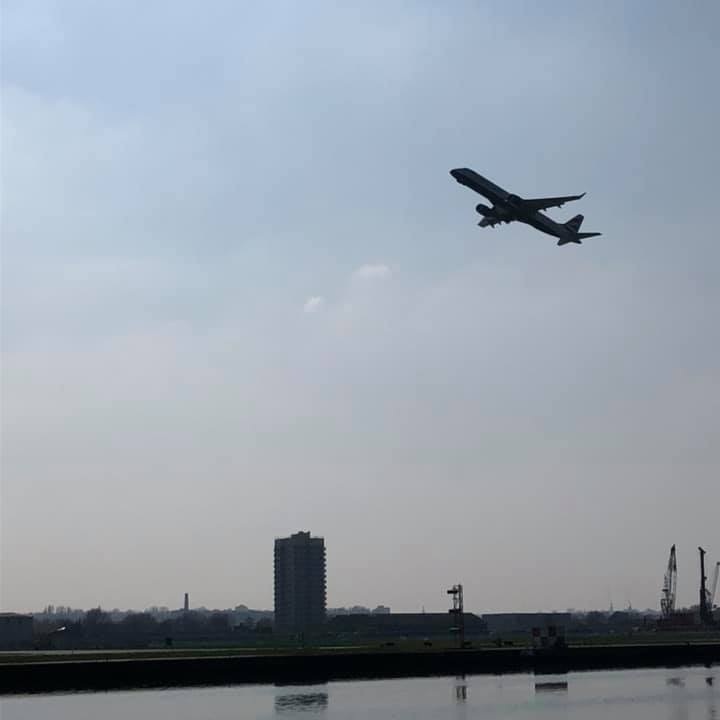 We continued onto the campus of the University of London, situated alongside the Thames at Royal Albert Dock. 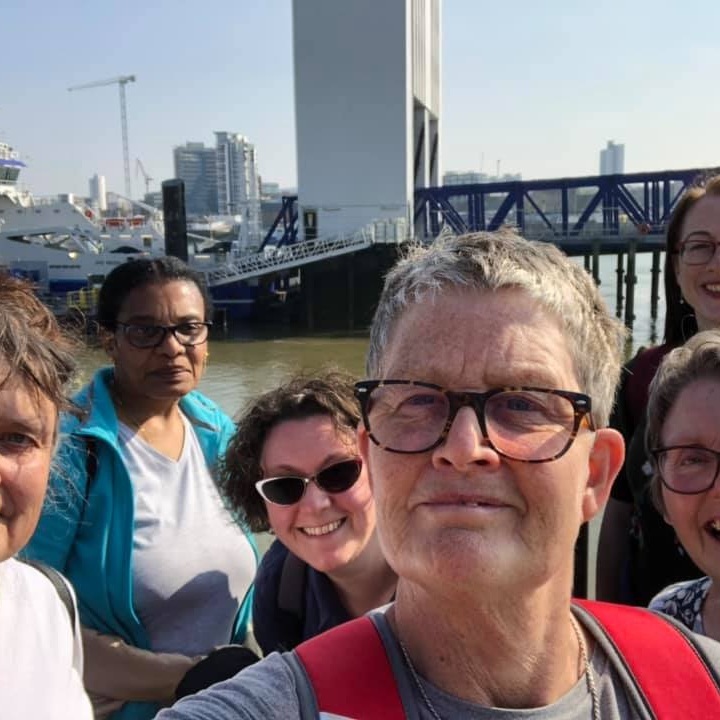 Our walk took us along the Thames waterfront, with clear views across to Woolwich. Given the lovely weather, we decided to cross the river to Woolwich by ferry boat. Having made it back to ‘our side of the pond’, we had a well-earned celebratory cuppa in a local Woolwich cafe. Well done to everyone who has taken part in the Capital Ring Walk. It’s been interesting, educational, athletic and fun!